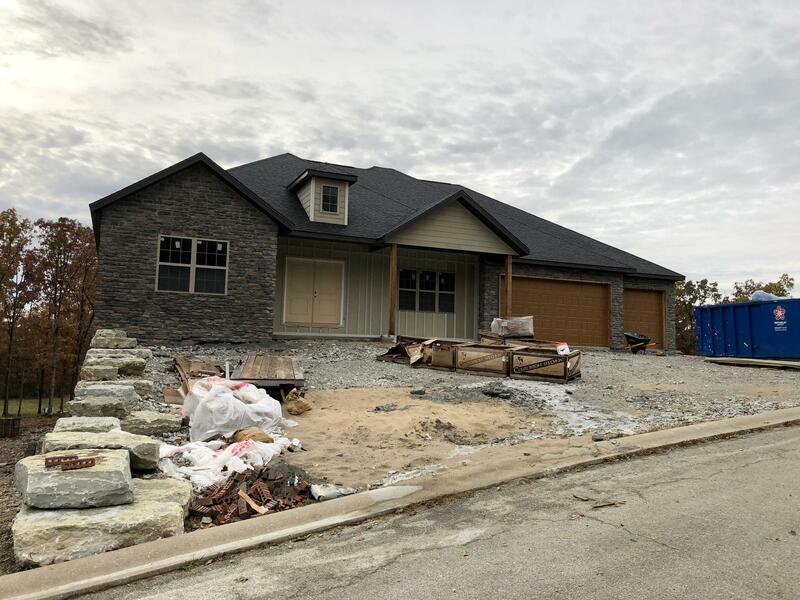 Hammers are swinging away on this brand new construction home for sale at 311 Pinehurst Drive in Branson Hills, a master planned community on the north side of town. Neighborhood amenities include 18-hole golf course, tennis court, outdoor swimming pool, gated entry, clubhouse with meeting space, and restaurant. We love showing this golf community and know it inside-out! Please call 417.527.8435 for Branson Hills new homes for sale.